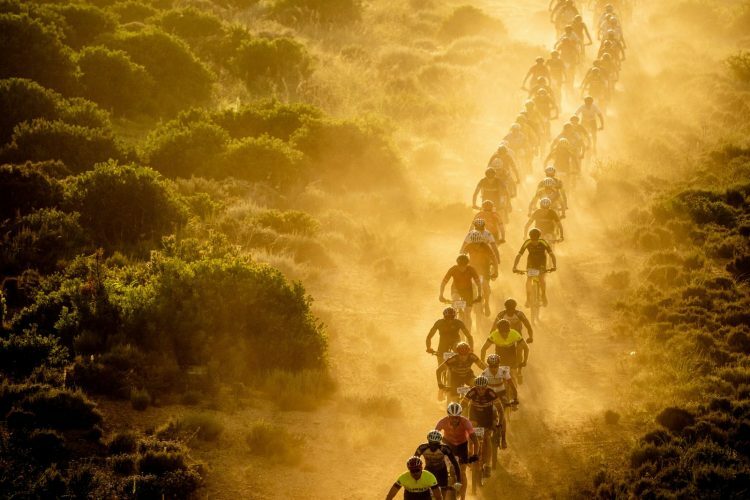 The second stage of the Cape Epic has also been won by the Swiss duo Schurter-Forster. 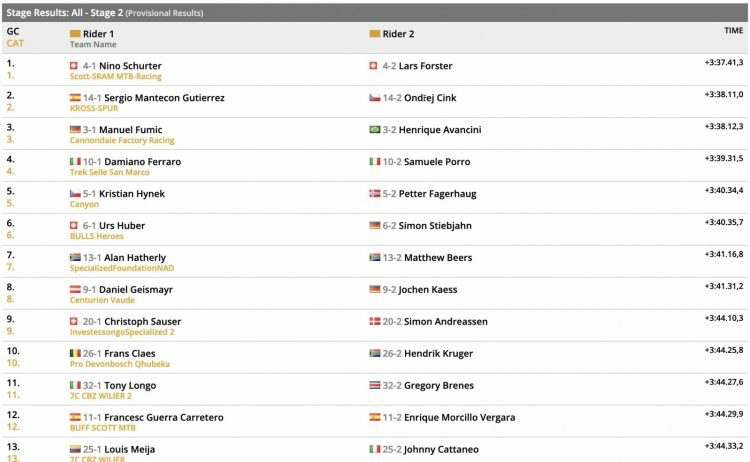 In second place sits Sergio Guiterrez and Ondřej Cink and in third are Fumic and Avancini. The Brazilian seemed to have the legs to keep pace with the Scott team, just not Fumic, who turned out to be the weakest part of the Cannondale duo. Excellent performance by Ferraro and Porro, who finished fourth, now third overall. 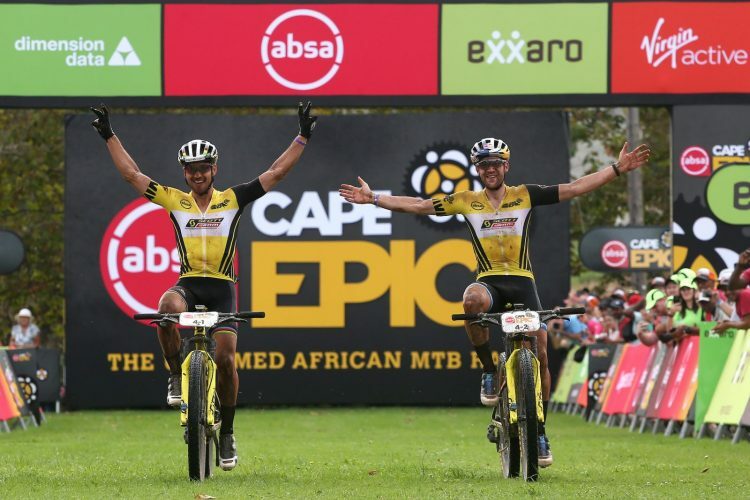 The Swiss pairing of Nino Schurter and Lars Forster (Scott-SRAM MTB-Racing) once again left no doubt that they have the strongest legs at the Cape Epic when they picked up their third win in three days on Tuesday. After their tactical masterclass on Monday’s long Stage 1, the Scott-SRAM MTB-Racing pairing used raw power to generate the decisive stage-winning break on the 90km ride from Hermanus to Oak Valley on Tuesday. Schurter and Forster launched a brutal attack on a steep climb 10km from the finish on Stage 2 then powered away to a 30 second lead over the KROSS-SPUR team of Sergio Guiterrez and Ondřej Cink with Manuel Fumic ) in second further back. 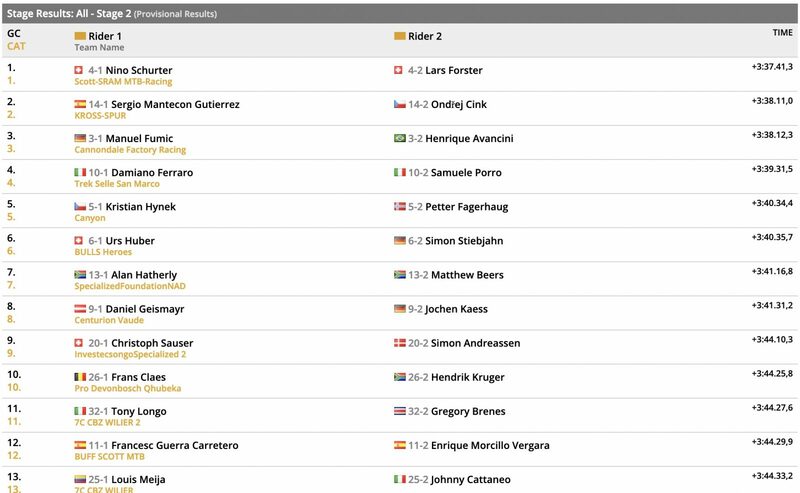 Schurter and Forster now hold four minutes and four second leads over the Cannondale pair with Trek Selle San Marco’s Damiano Ferraro and Samuele Porro moving up to third, eight minutes behind the leaders. 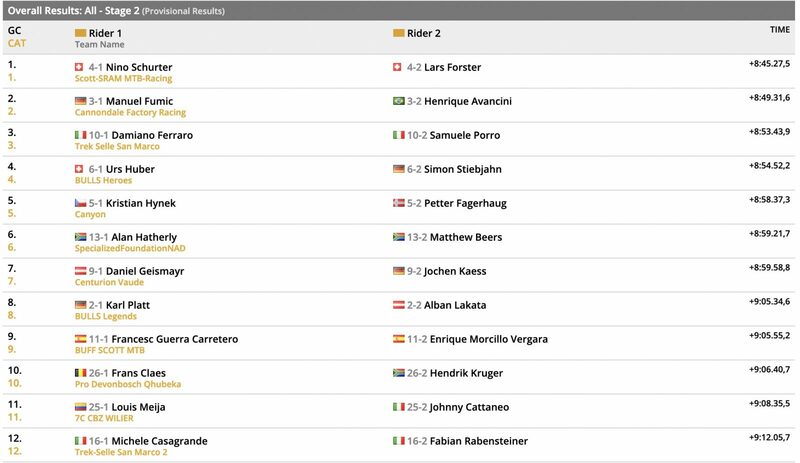 The big losers of the day were former World Champion Jaroslav Kulhavy and Commonwealth Champion Sam Gaze (Investec-songo-Specialized). 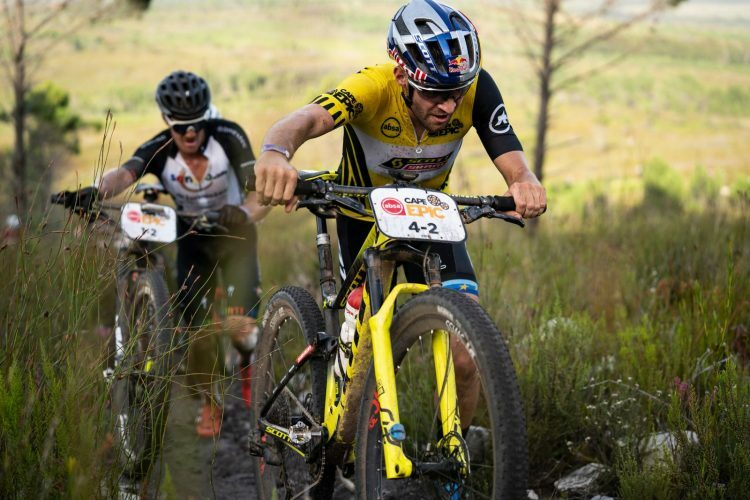 After starting the day in third position, Gaze felt the after-effects of his big crash on Stage 1 and they finished nearly 30 minutes off the peace to slide down to 19th overall. 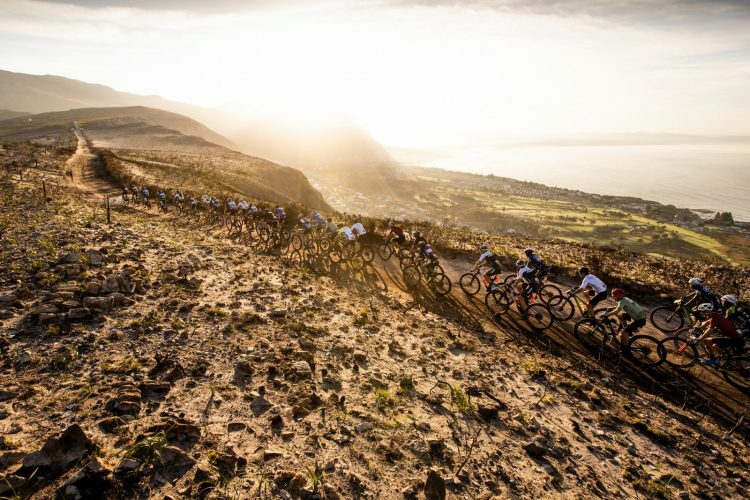 In the Women’s category Annika Langvad and Anna van der Breggen (Investec-songo-Specialized) won the stage and extended their lead by another two minutes. 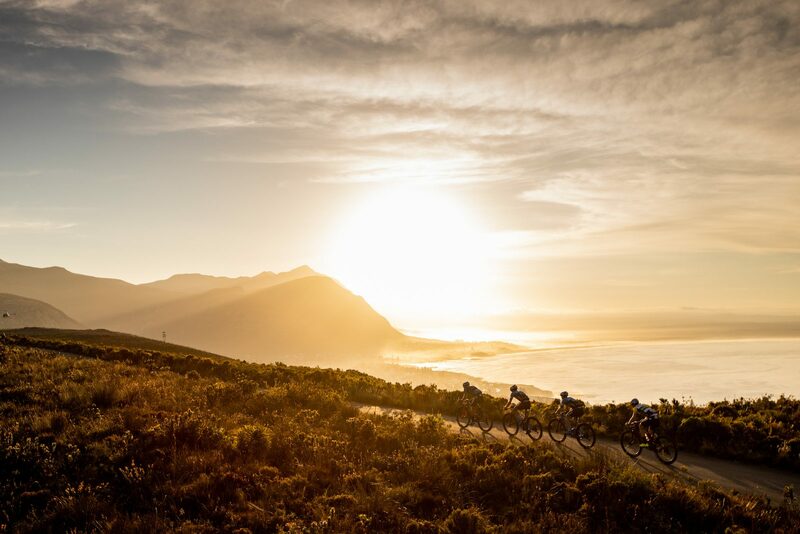 Ariane Lüthi and Maja Wloszczowska (Kross-Spur Racing) with Candice Lill and Adelheid Morath (Summit Fin) to distant 18 minutes behind the leaders. Exxaro Pepto Sport’s Sean Baloyi and Anele Mtalana became the third jersey-wearers in three days. 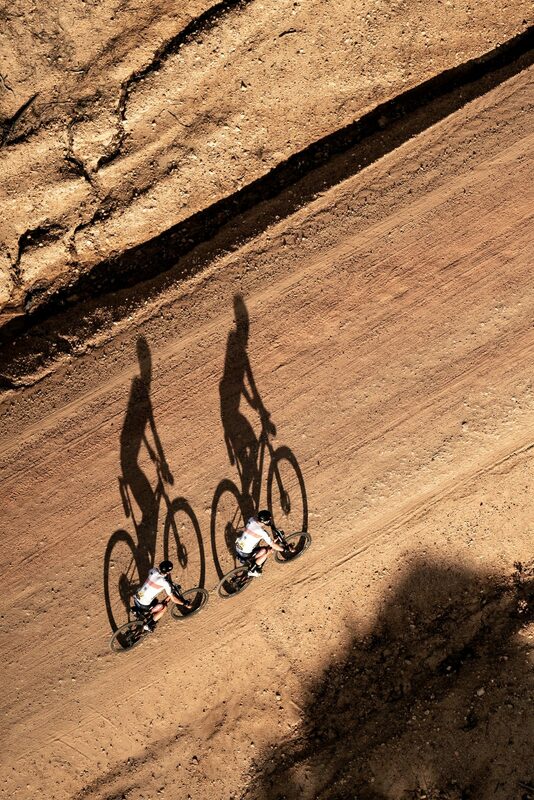 They won the stage by five minutes ahead of Luyanda Thobigunya and Baphelele Mbobo (BMT Fairtree). Sebastian and Laura Stark (TBR Werner) added another 12 minutes to their lead in the Virgin Active Mixed category, although the MMR Mixed team of former road riding champions to third overall by finishing the stage in second place. 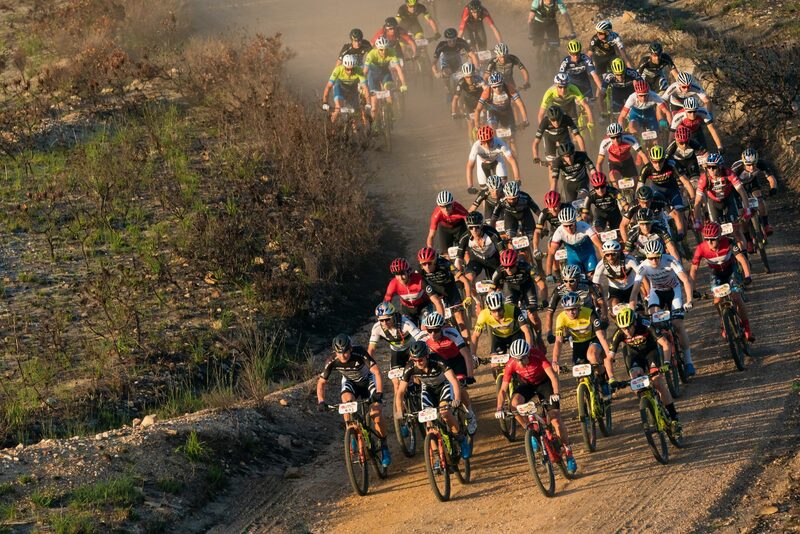 Team Miller Paneling (David Miller and Shayna Poweless) slipped down to third after they finished the third stage. 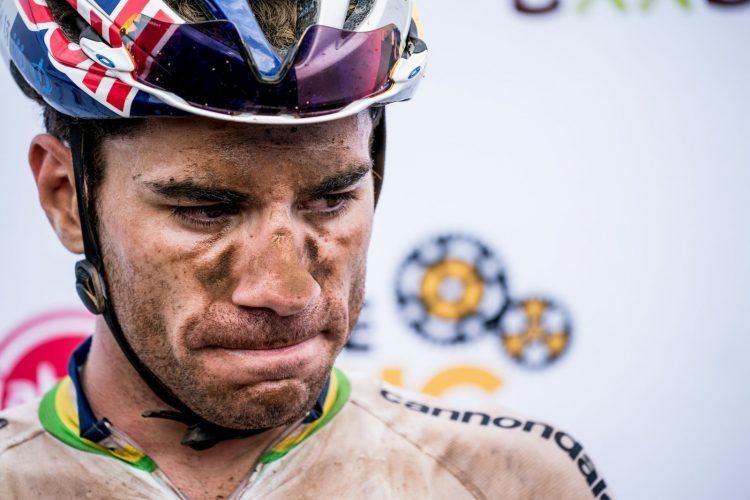 Spanish joker Jose Hermida and his compatriot Joaquim Rodriguez (Merida Factory Racing) extended their lead in the Dimension Data Masters and now lead Erik Dekker and Maarten Tjallingii (IBS Capital Allies) by 16 minutes, while Abraao Azevedo and Bart Brentjens (CST Sandd Bafang ) did the same in the Grand Masters and are almost 20 minutes clear of Barti Bucher and Hans Juerg Gerber (Meerendal). Tomorrow’s Stage 3 is at 107km out-and-back loops from Oak Valley and takes in the famed Groenlandberg climb and its treacherous descent.